Our Donegal heather Oxford shirt combines familiar comfort with classic styling. Two centuries-old classics, the heathered Donegal and the basketweave Oxford, come together to create one very modernand very coolshirt. The heft, texture, and masterful mix of colors will intrigue from first wearing to the nth time you pull it from the closet. 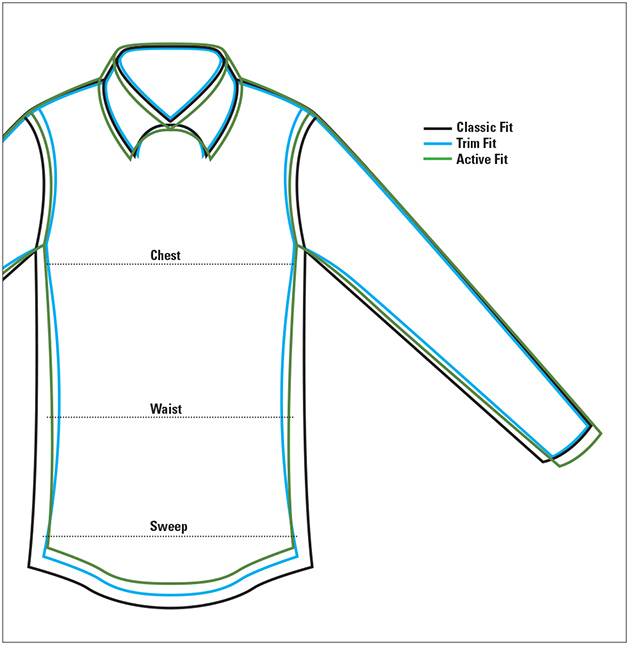 Traditional Oxford button-down collar, two-button adjustable cuffs, and back center pleat with locker loop. In navy. Cotton/silk/wool/viscose. Washable. Imported.